They had me at pineapple. 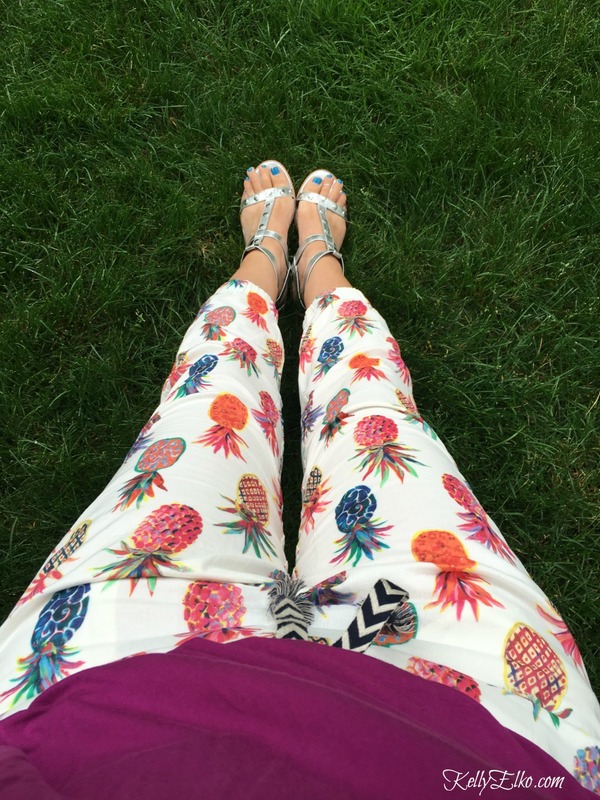 I’ve been searching for comfy, cool, casual pants for summer and I’ll be living in these colorful pineapple joggers. I got the joggers in crambray too and they are way more perfect for summer than jeans. I’m all about feeling confident in what I wear and I prefer lightweight pants or dresses to shorts any day. Two of my favorite shops are having amazing sales. Everything is 40% off HERE with code: NEWNOW and 25% off HERE with code: YAYCLOTHES! 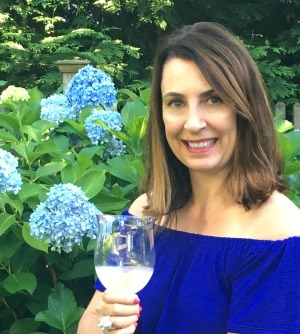 The perfect time to stock up on summer essentials and here are some of my favorites. Just click each pic to shop. 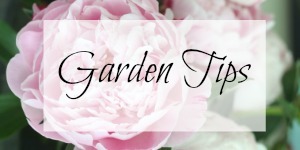 « Previous: Peonies Envy and Free Peony Printables! how cute are those paints…and those cute blue toes! I have those pineapple pants, too! I want the chambray ones. Now if I could just get out of the ugly shoe for my broken foot.